A dance photography exhibition by renowned Green Candle Dance Company, hosted by Oxford House. Oxford House is excited to present the second annual BanglaHop! 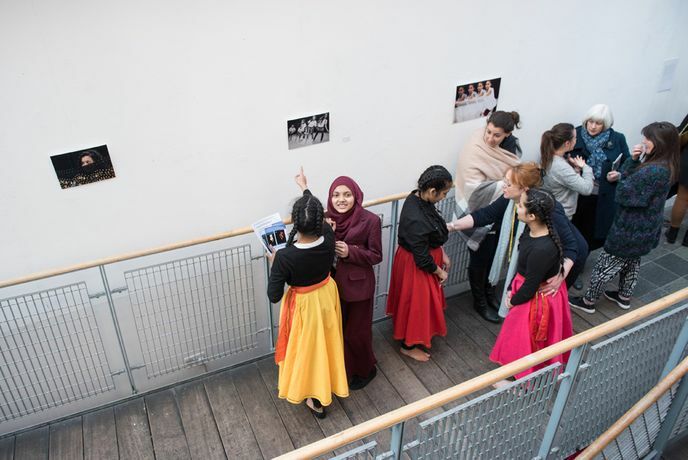 Dance Photography exhibition by Green Candle Dance Company, with images both by and of students from Mulberry School for Girls and Redlands and Smithy Street Primary Schools. Join us for a private viewing on the 28th of March and see a special performance by the group as part of the Green Candle Spring Youth Gala, meet the artists involved and enjoy free refreshments.